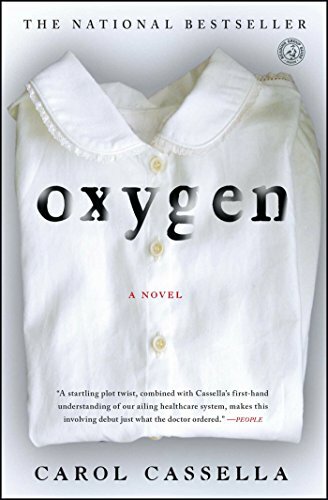 a well written medical drama/mystery written by a practising anesthesiologist. Enjoy and pass it on! Left in the box of magazines under the table in the waiting area. Enjoy and pass it on!